KUALA LUMPUR, 5 December 2018 – Korea Ginseng Corporation (KGC), the world’s leading ginseng expert, hosted Malaysia CheongKwanJang Seminar 2018 today at Mandarin Oriental Kuala Lumpur with its local partner KMT Trading Sdn. 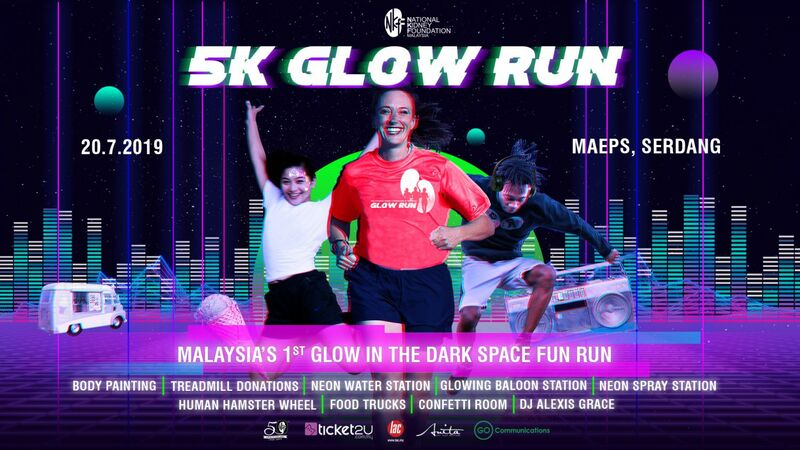 Bhd., advocating Malaysians to inhabit a healthier lifestyle. Briefing session of the Malaysia CheongKwanJang Seminar 2018, Kuala Lumpur. The newly halal certified products are: Everytime V, Everytime Balance, Hong Sam Won. Carrying on the legacy of the Ginseng Management Division (Sam-Jeong-Kwa) established in 1899 for the royal palace of Korea’s Daehan Empire, KGC has been striving forward to create a better and healthier lives of its consumers by providing the world-class quality of Korean red ginseng products. 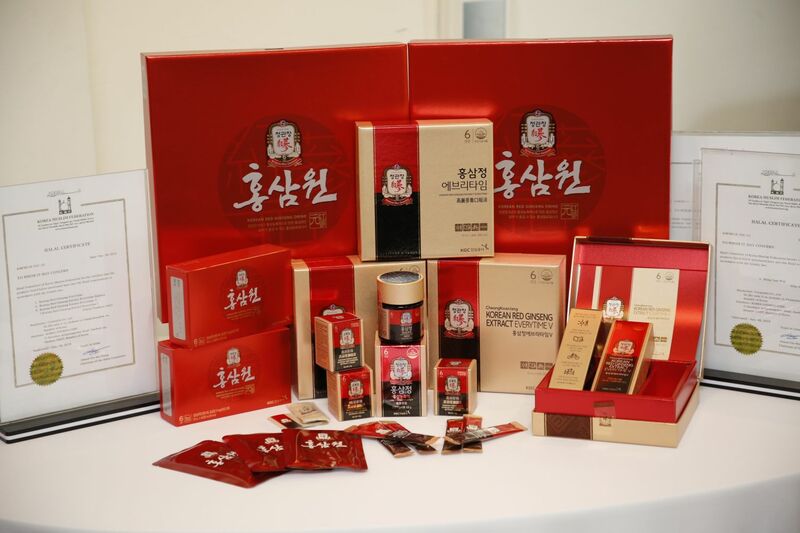 Manufactured under a systematic cultivation management system with a strict quality control system developed across 119 years, KGC’s Korean red ginseng products under its brand CheongKwanJang have become not only the symbol of Korean health and longevity but also the rising global wellness trend. 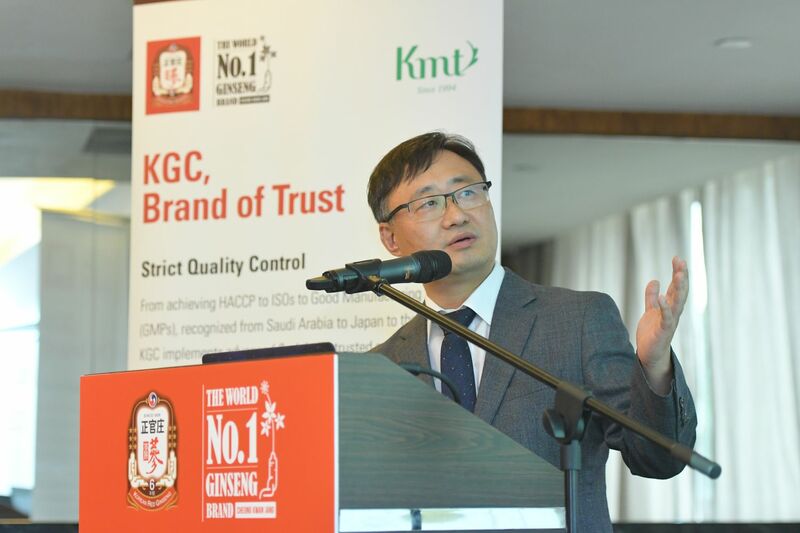 Mr. Jin Park, Senior Manager of Global Sales Department, Korea Ginseng Corporation officiated the opening of the Malaysia CheongKwanJang Seminar 2018 media briefing, highlighting the announcement of KGC’s Halal certification achievement. 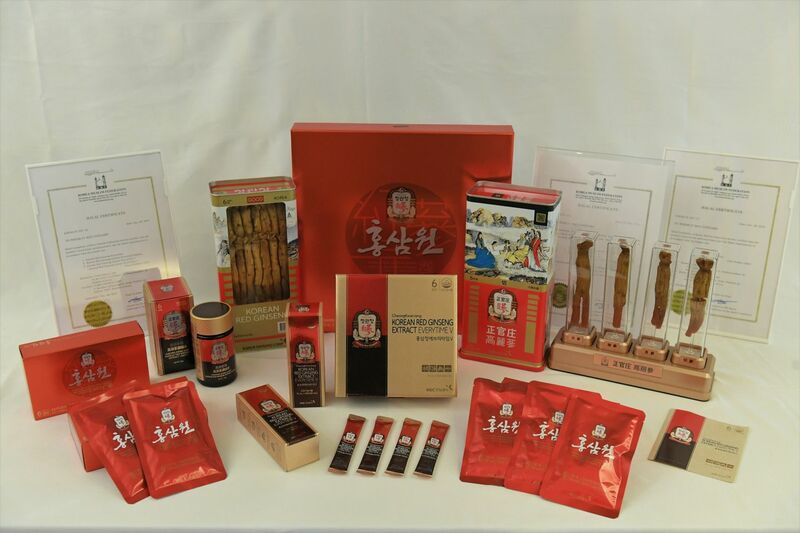 “Since 1899, Korea Ginseng Corporation (KGC) has been creating and upkeeping traditions and quality as a founding company in the Korea red ginseng business along with the largest ginseng research facility to enhance the wellness of people in their everyday lives. Following the footstep, we are pleased to announce the recent halal certification achievement on several Korean red ginseng extract products – ‘Everytime’ line-ups with different portions of red ginseng and ‘Hong Sam Won’ in the Malaysian market,” announced Jin Park, the Senior Manager of Global Sales Department, Korea Ginseng Corporation at the media briefing of CheongKwanJang Seminar 2018. 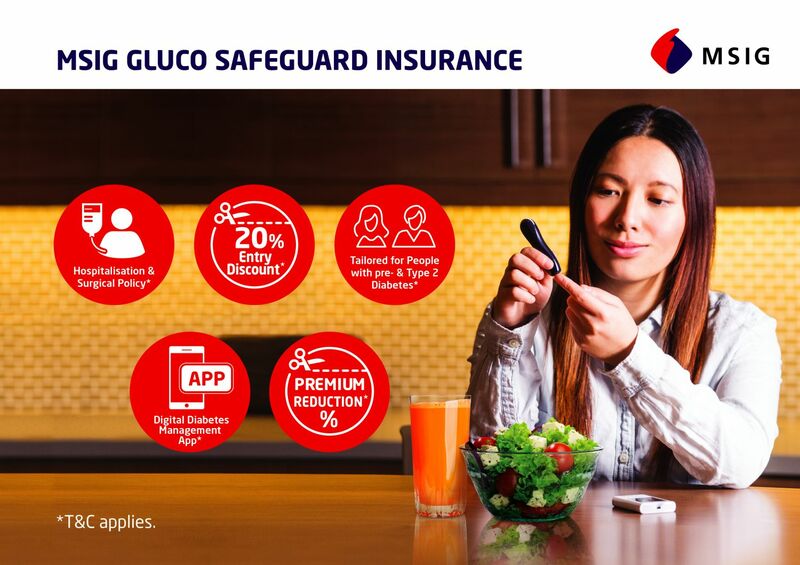 In Malaysia, the global wellness trend has been also proliferating across the nation with continued increasing health consciousness amongst Malaysian consumers. With such well-being trend, Malaysians consume approximately RM 2 million (US $0.5 million) worth of Korean red ginseng products every year1. In fact, Malaysia is also known to be the top 10 ginseng importer in the world. On the other hand, Malaysia also shows the highest prevalence in a number of preventable diseases across the region such as diabetes and obesity, which can be improved by practicing healthy living. “The newly halal-certified CheongKwanJang Korean red ginseng products have been designed to better accommodate the busy lifestyle of today’s consumers, offering a more convenient and easier way to intake Korean red ginseng as daily supplement. 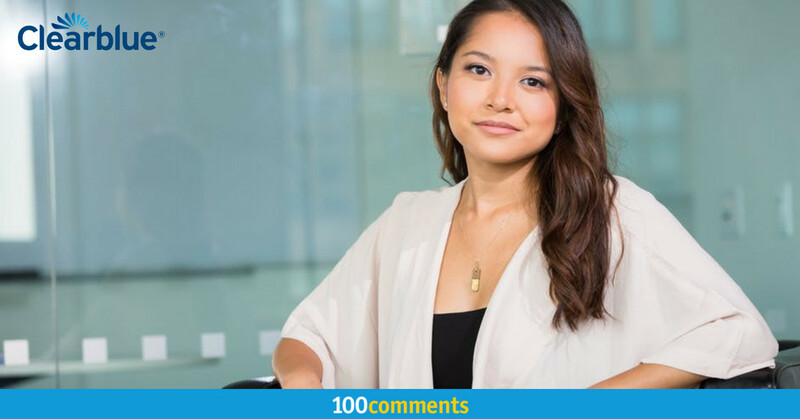 We believe that our effort to expand our reach with a broader audience in Malaysia from different races and background will further benefit the public to inhabit a wellness lifestyle through Korean red ginseng,” Jin Park added. Dr. Yuan Shiun Chang, Professor of Pharmacognosy, Department of Chinese Pharmaceutical Sciences and Chinese Medicine Resources, College of Chinese Medicine, China Medical University, Taichung, Taiwan sharing the efficacies of Korean Red Ginseng as a health supplement in everyday life. 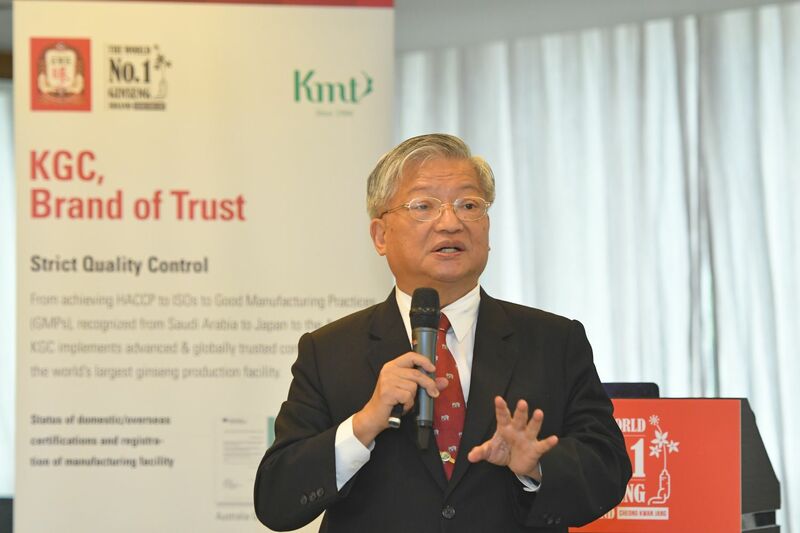 To provide a deeper knowledge on the key benefits of Korean red ginseng, Dr. Yuan Shiun Chang, a renowned professor of Pharmacognosy at China Medical University of Taiwan who is also a Korean red ginseng expert, gave a special talk during the seminar. Long regarded as one of the most prized herbs with its reputation for various health benefits, ginseng contains various pharmacological components, including a series of tetracyclic triterpenoid saponins (ginsenosides), polyacetylenes, polyphenolic compounds and acidic polysaccharides. 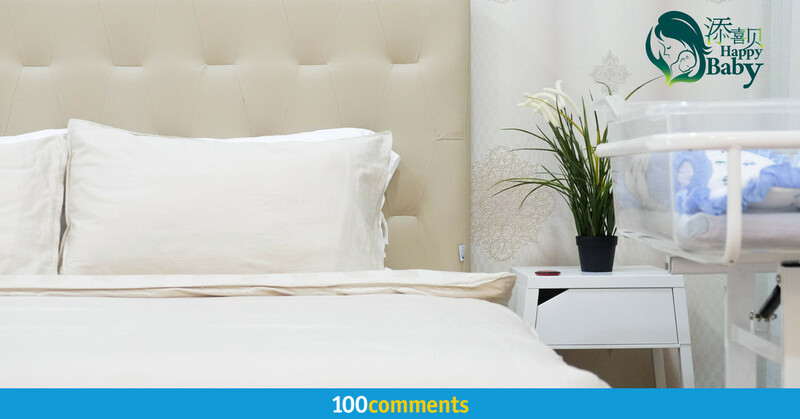 The extracts produce antimicrobial compounds that work as a defence mechanism against bacterial and viral infections where they help to boost the immune system. These proactive effect of ginsenosides helps to improve concentration and overall brain functioning by stimulating brain cells. 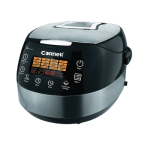 It may improve blood circulation by inhibiting thrombus formation, and can prevent cardiovascular diseases. 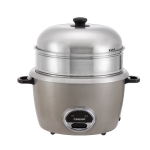 Taking pride in its history of contributing to people’s health around the world and outstanding efficacy, KGC has been making investment of more than 20 billion Korean Won (approximately US $ 1.76 million) every year on research and development. 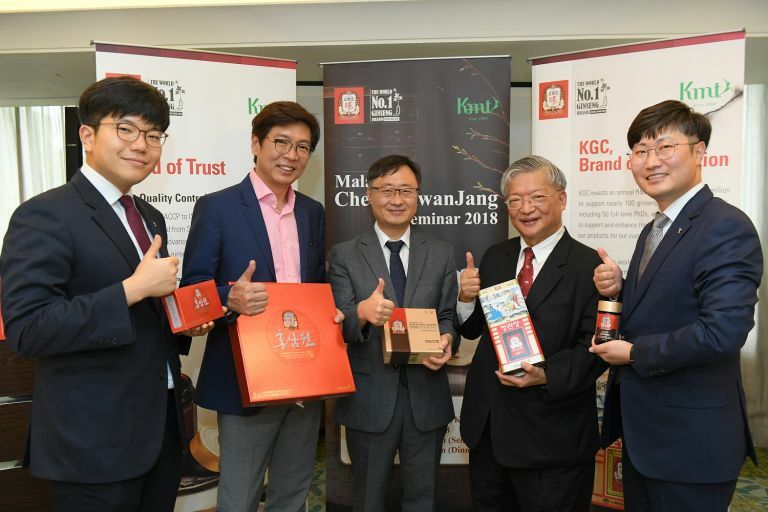 With the committed reliability and accountability, KGC will actively continue its wellness journey in Malaysia through CheongKwanJang to effectively support the healthier lifestyle of Malaysian consumers with a wide range of Korean red ginseng products suitable for various individual lifestyle needs.